Nearly 20 years removed from his debut, the tireless Houston legend Devin The Dude is back on the road with yet another album. Throughout “Acoustic Levitation,” the 11th album in his name and first in nearly four years, the trailblazing emcee refuses to lose his step, whipping up soulful tracks with his consistently endearing quirk. The night before they release their sophomore album, Philly’s four-piece punk outfit Loose Tooth celebrate the occasion at Johnny Brenda’s. From the singles offered up so far, “Big Day,” which will be released jointly on Lame-O Records and Father/Daughter Records, sounds like a noisy tour de force. The prolific and deeply experimental San Jose rock band Xiu Xiu fire on all cylinders as a matter of course. Frontman and founder Jamie Stewart has a penchant for abrasive lyrics and an insatiable appetite for mashing disparate elements. On their latest, “FORGET,” Xiu Xiu fold in some new collaborators for a now-familiar brand of brutal eccentricity. 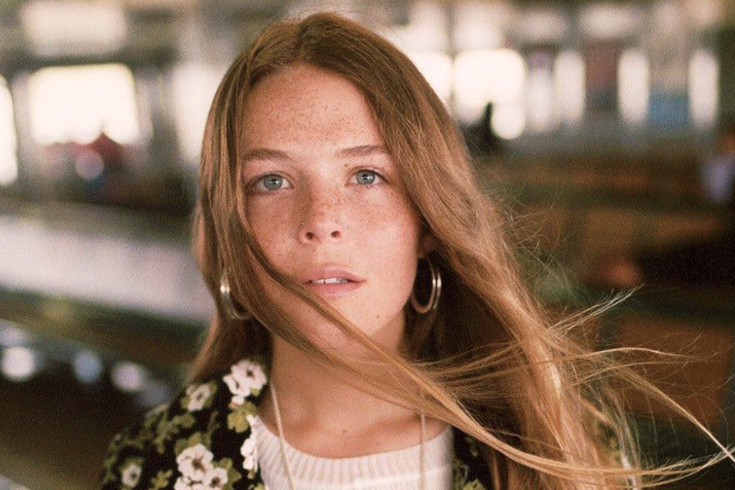 Last year, Maggie Rogers mined success from a rare but increasingly familiar venue: the viral video. Presenting her music at an N.Y.U. studio class, Rogers found herself sitting alongside Pharrell Williams, shyly absorbing the superstar’s surprised and genuine accolades about a rough draft of a song called “Alaska.” In the time since, Rogers has packaged up her songs into a major label debut for Capitol Records called “Now That the Light Is Fading,” shunning bits of her earlier folk tendencies for wide-open sounding synth-pop. Half Waif is the synth-pop project of Brooklyn artist Nandi Rose Plunkett, who plays a different type of music as a part of the buzzing alt-country emo outfit Pinegrove. Similar to Pinegrove though, Half Waif is a conduit for deep emotional catharsis, but Plunkett’s project has a peppy edge that relies on an entirely distinct set of sounds. The California singer Anna Wise has a pesky problem on her hands: how to escape the shadow of her previous success. Wise’s voice has been plastered all over the music of Kendrick Lamar, accompanying the Compton rapper’s early successes like “Money Trees” and helping earn a Grammy on 2015’s “These Walls.” For her solo music, Wise, previously one-half of the Brooklyn duo Sonnymoon, spins quirky R&B pop about womanhood. Emily Wells, a DIY polymath and prolific collaborator, pushes a style of plodding experimental electronica that defies classification. Her songs have a sense of space that suggests a classical concert hall might be her best stage, but then they beat slowly with hip-hop like inflections, despite the dramatic, spiritual-like songwriting. There’s a beautiful tension in the music David Moore produces for his ensemble Bing & Ruth, a modern classical outfit that flirts with an ambient sense of meandering repetition. Moore’s latest Bing & Ruth experiment is called “No Home of the Mind,” a deeply affective LP that swells with somber, piano-forward compositions. It’s music that encourages patience and a careful ear, but never comes off as stuffy.